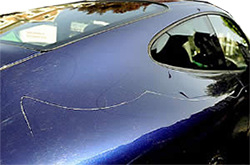 Frustration-Free Scratch Repair For Minor Infiniti Paint Damage. 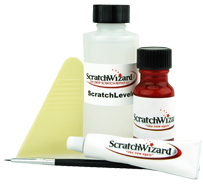 Restore your Infiniti’s scratched or chipped paint to like-new condition with a ScratchWizard touch up paint kit. Our Infinity ScratchWizard kits feature scratch-filling putty, a fine-tip paint brush, and Infiniti touch up paint that’s colored matched to the OEM color, guaranteed. 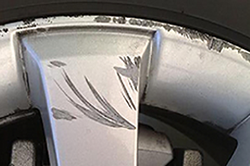 Watch rock chips and paint scratches disappear, giving your car a professional-quality look. Repair paint scuffs on bumpers, mirrors, and other plastic parts in just 45 minutes with a comprehensive spray paint kit. 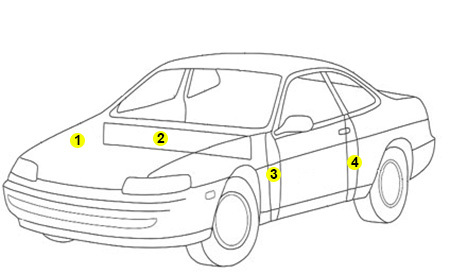 Each complete kit includes factory-matched Infiniti touch up spray paint, body filler, primer, and clear coat. Our easy-to-follow video instructions give you the skills you need to repair your vehicle’s paint and get professional results. Restore any Infiniti OEM wheel to its original condition in just 30 minutes with the WheelWizard touch up kit. This kit is affordable, simple, and guaranteed to work. This WheelWizard kit includes sandpaper, primer, Infiniti wheel paint, and wheel clearcoat. The video instructions we provide will help you get the results you desire. 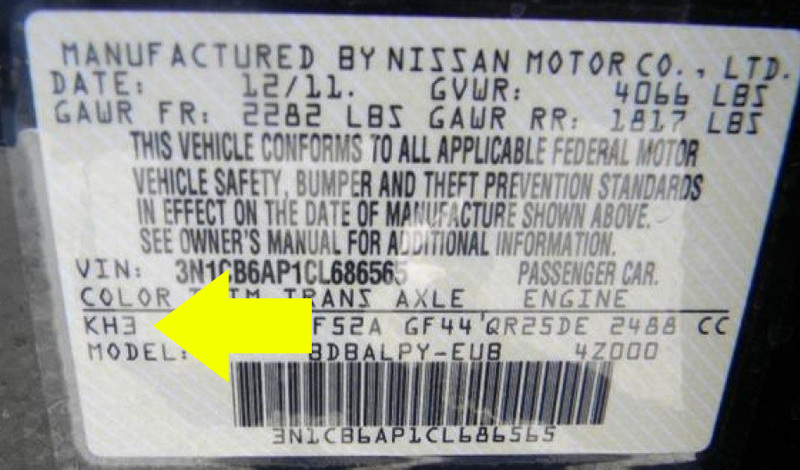 Infiniti paint codes are typically located on the firewall or engine compartment, but they may also be found on the driver side door compartment or in the door jamb. The paint code is always three digits long, and can be contain letters and numbers. Often you will see three digits with a fourth spaced a bit away: in these cases the paint code is just the first three. Choose your vehicle model, year, and paint code, and shop ScratchWizard kits for the best Infiniti touch up paint available! 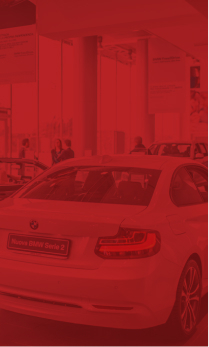 If you aren’t satisfied with our OEM color match guarantee, contact us within 30 days for a replacement or a refund.